Straight outta 1986! The Classic Rock Show returns with another Back To The 80s ‘Special’. Straight outta 1986! 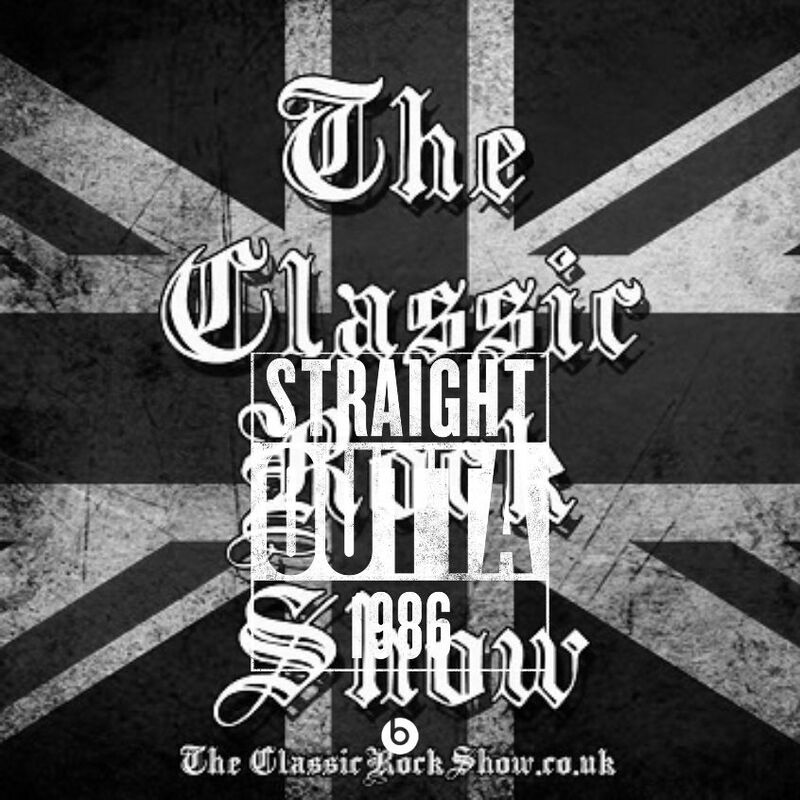 The Classic Rock Show returns with another Back To The 80s ‘Special’ Thursday, 13th August from 7pm BST (2pm EDT / 11am PDT). Significant album and single releases from 1986 that included works from Bon Jovi, Judas Priest, Iron Maiden, Van Halen, Queen, Europe, Cinderella, Ozzy Osbourne, Genesis, Magnum, Poison, Slayer, Alice Cooper, Status Quo and David Lee Roth. As for what happened in the news that year, there’ll be mention of the M25, Chernobyl, BSE, The Big Bang, Platoon and, of course, the ‘Hand of God’. Take a trip back to 1986. Tune in via the links on the website www.theclassicrockshow.co.uk on Thursday, 13th August from 7pm BST. Today is tinged with a little sadness as ‘The Classic Rock Show’ makes its last hurrah. 300th and final edition of ‘The Classic Rock Show’ to end on a high!